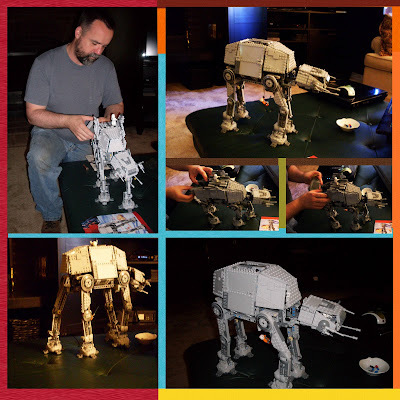 Scott had fun putting together the xmas gift I got him. This walker actually has a mini batterized motor that enables it to really walk! Very cool to see once it was all together. I think he really liked it! Yes! 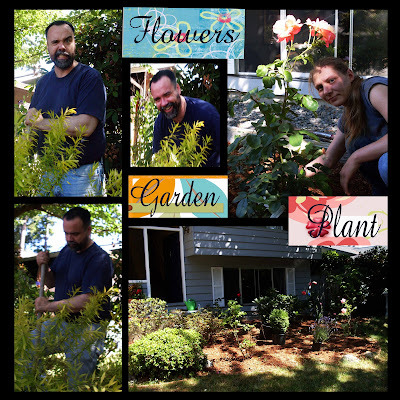 Planting Roses and Shrubbery!